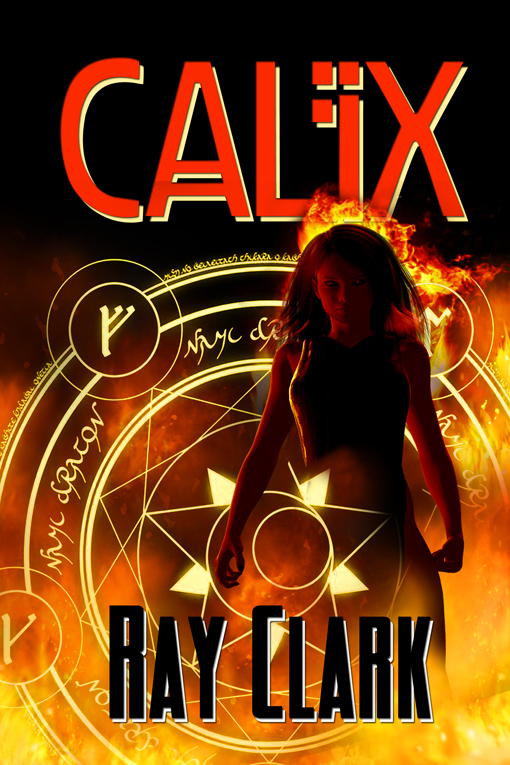 Best selling Author and Reunion stalwart/regular contributor : RAY CLARK, has just released his latest novel which is a real corker and 'can't put it down' read, called CALIX. (See introduction below). Ray is well known in literary circles for his books on war games, and this latest offering is no exception to his tremendous talents.